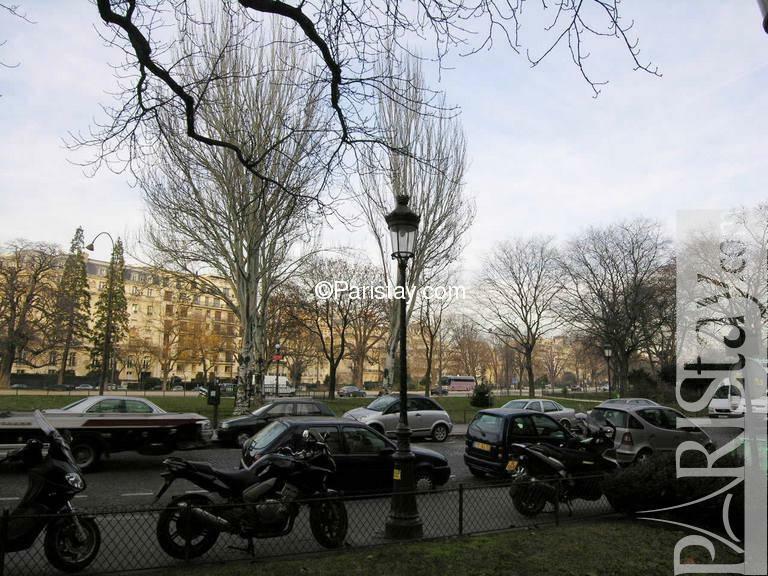 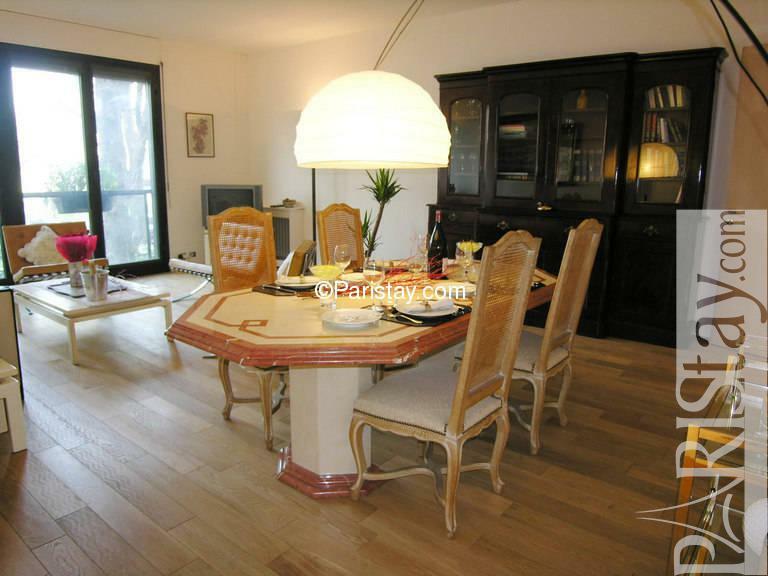 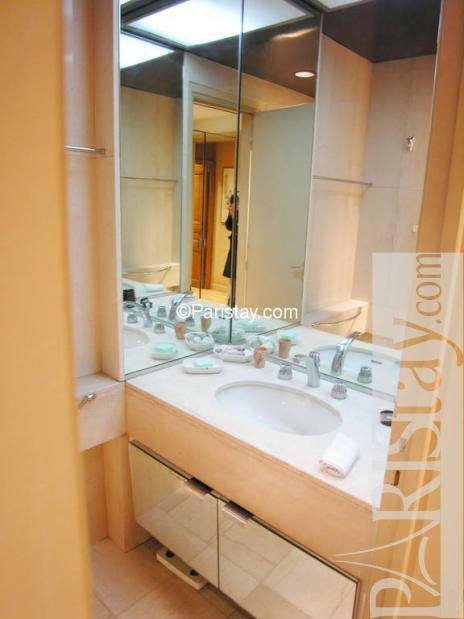 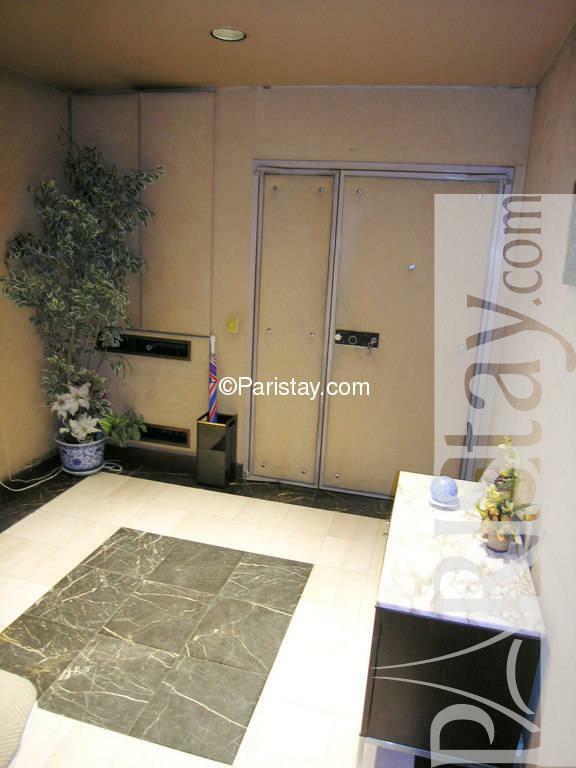 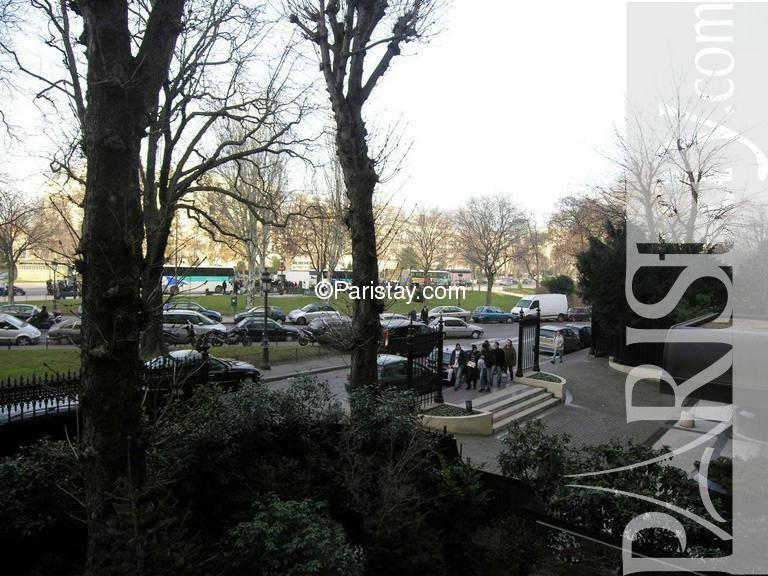 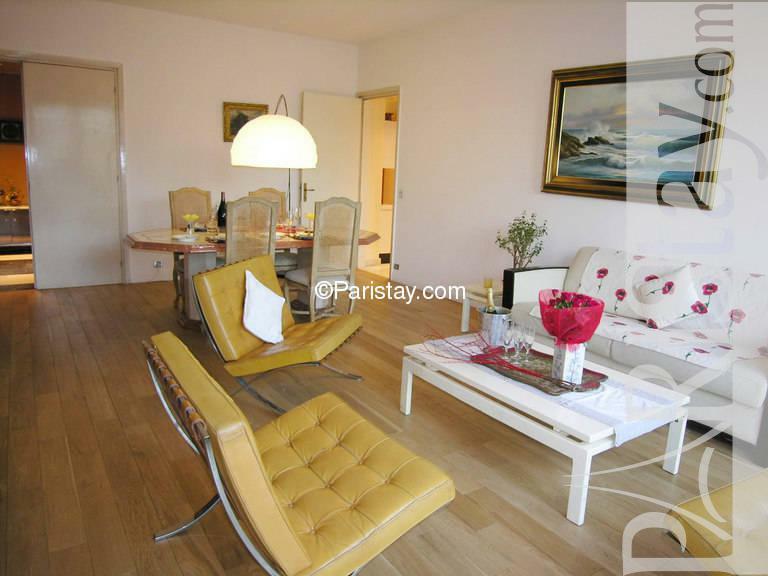 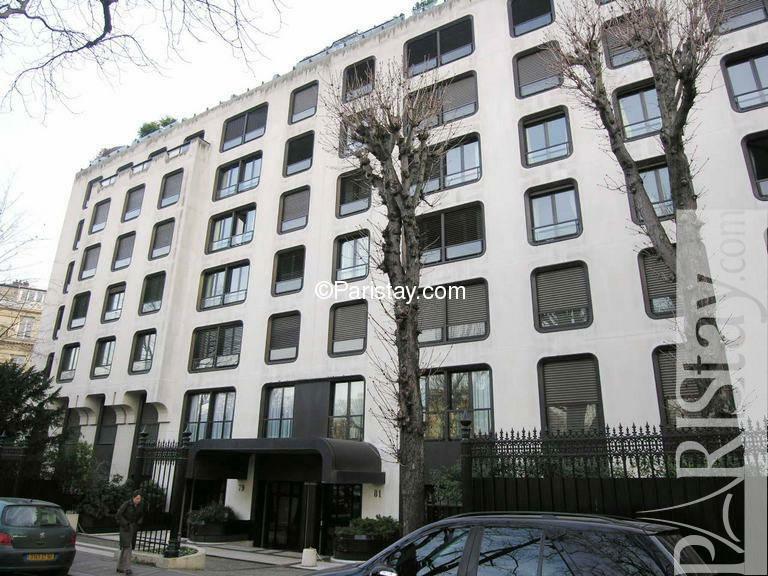 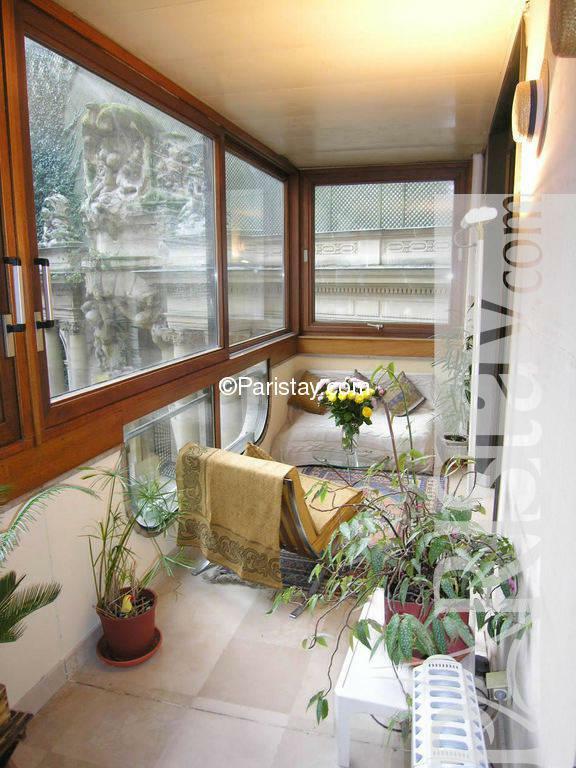 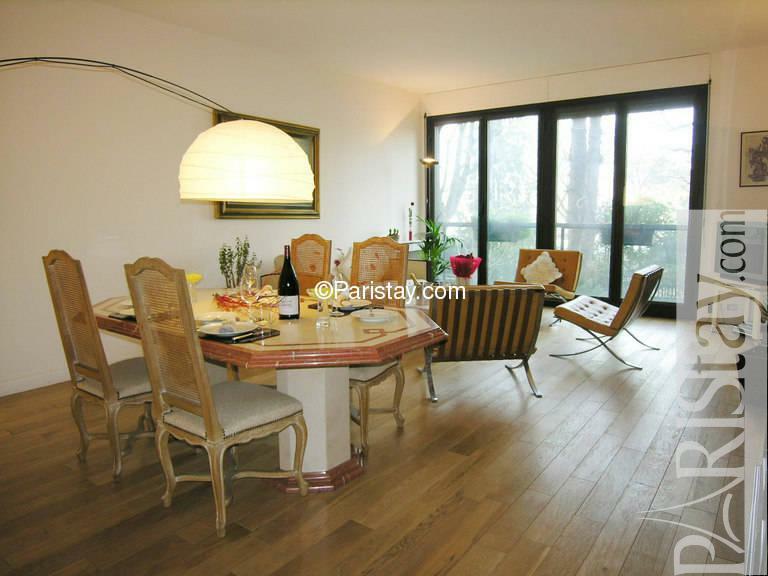 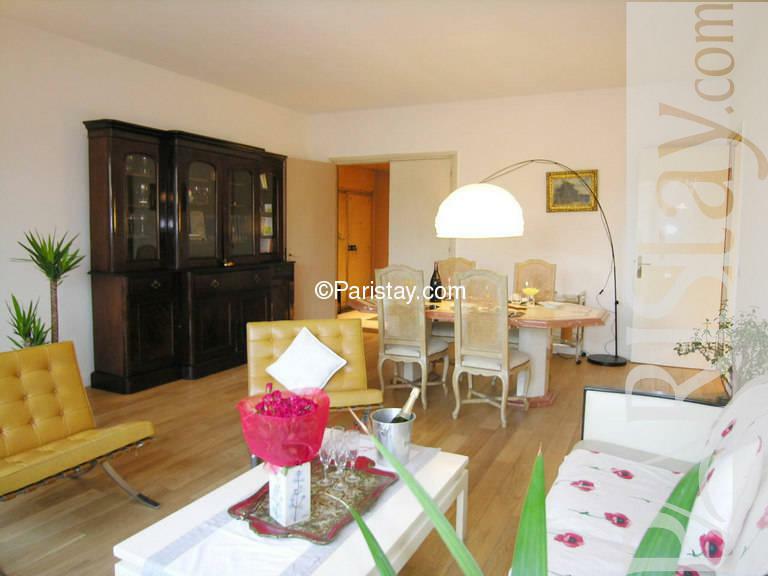 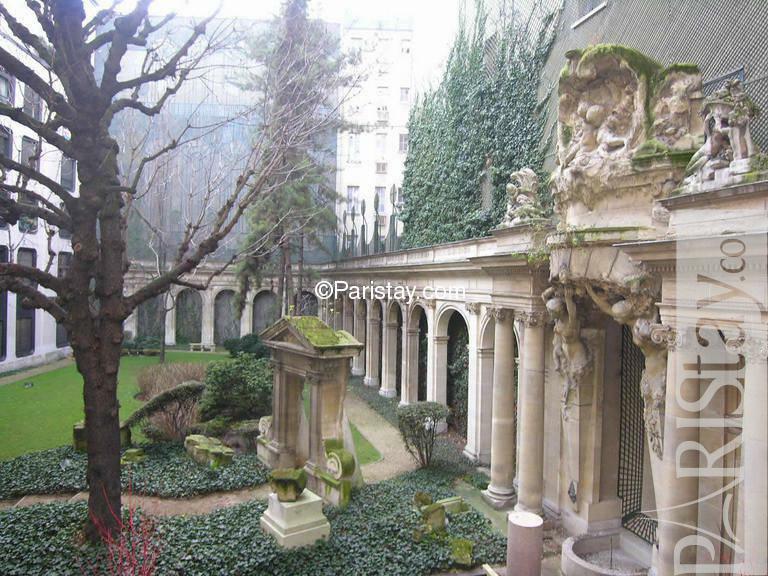 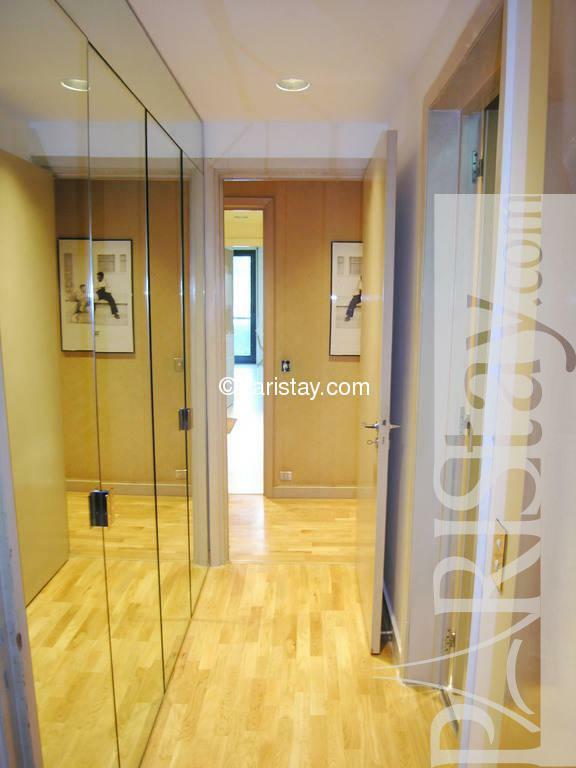 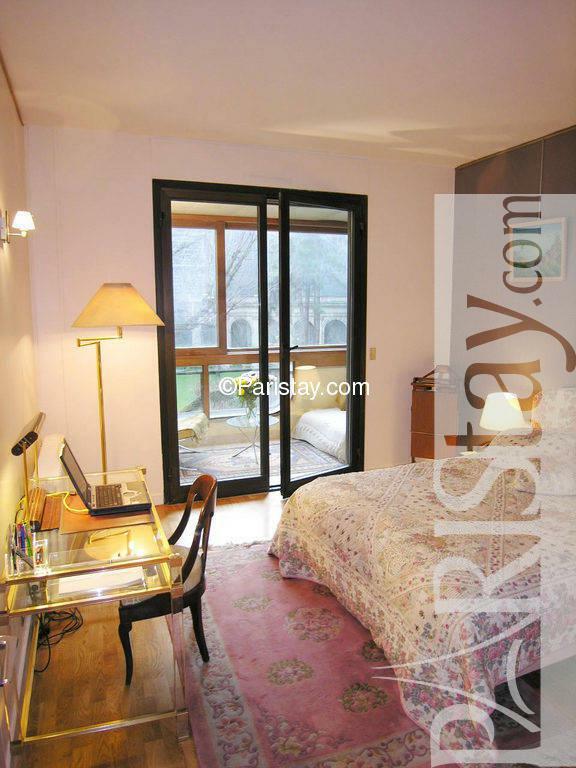 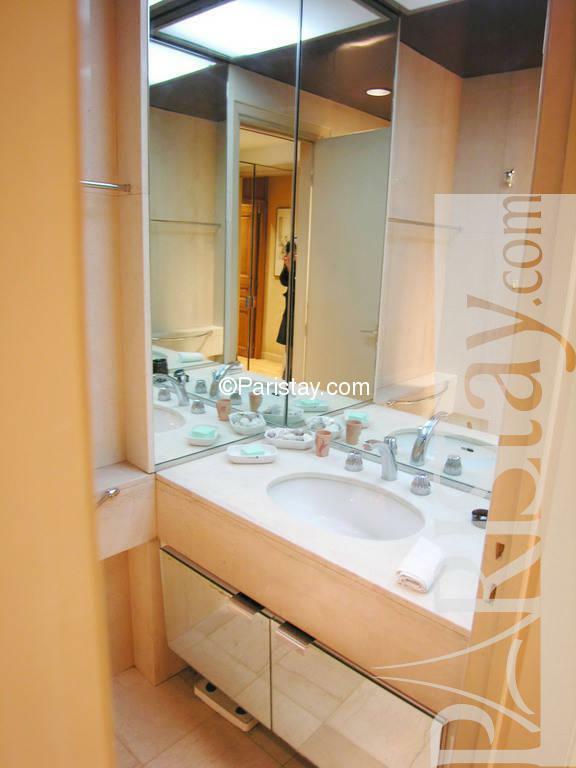 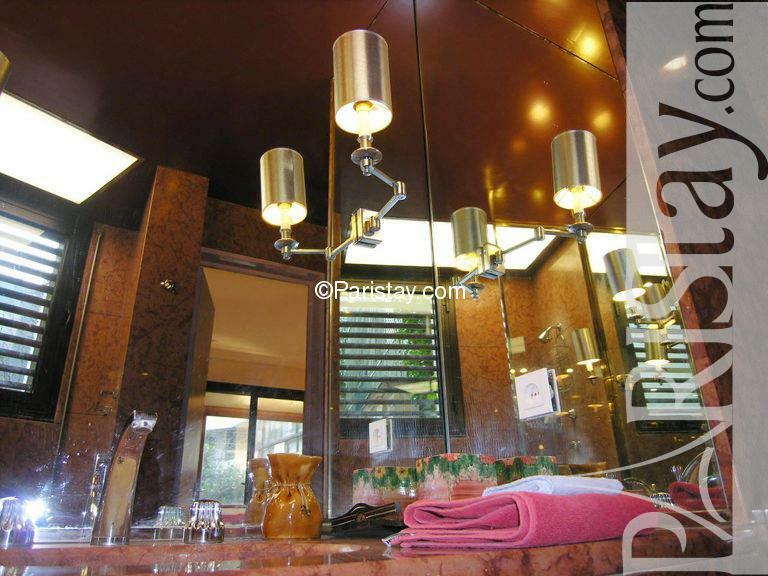 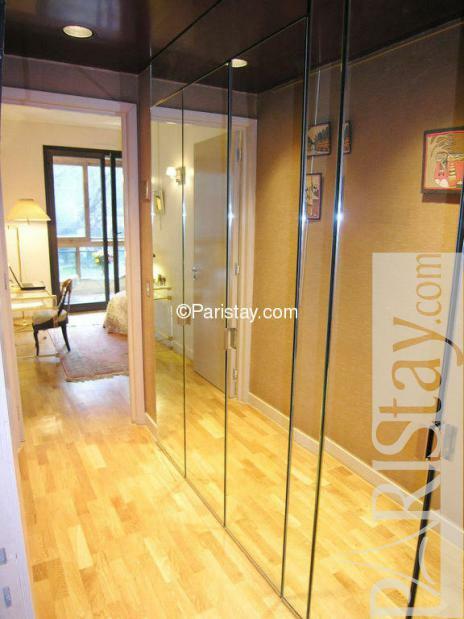 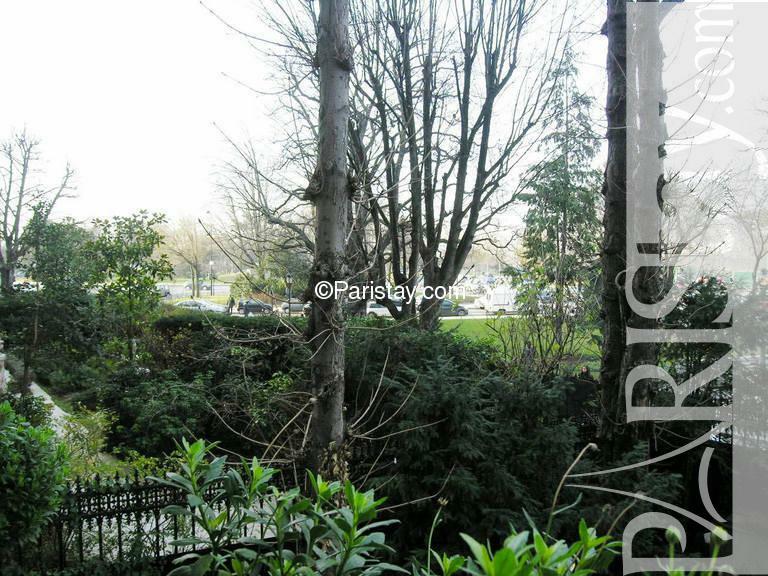 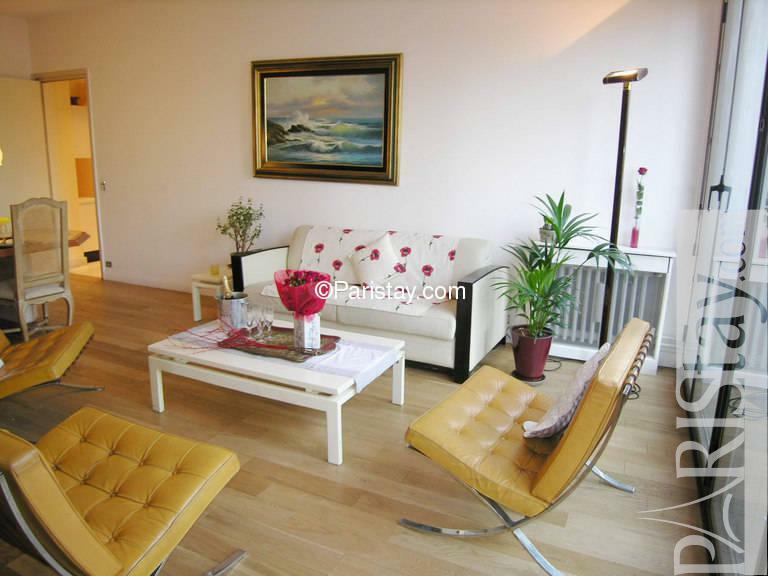 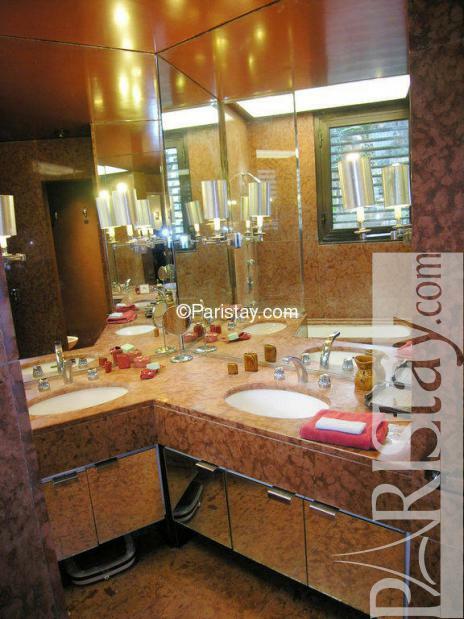 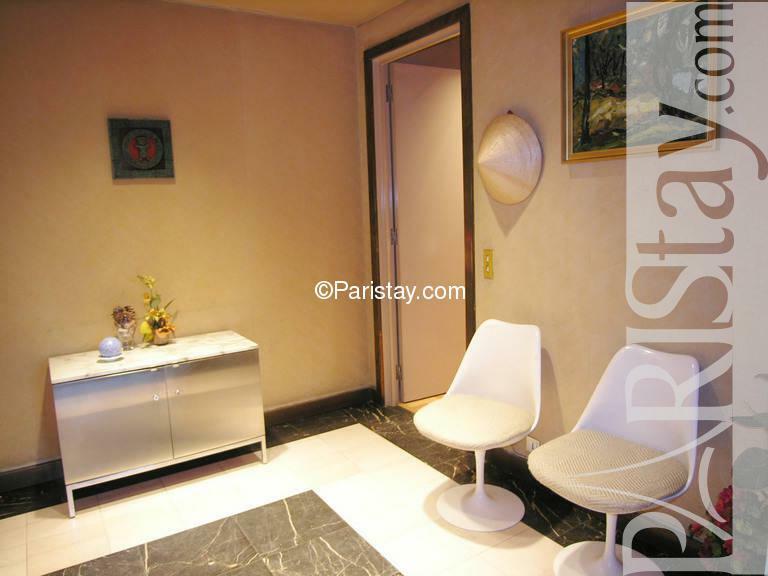 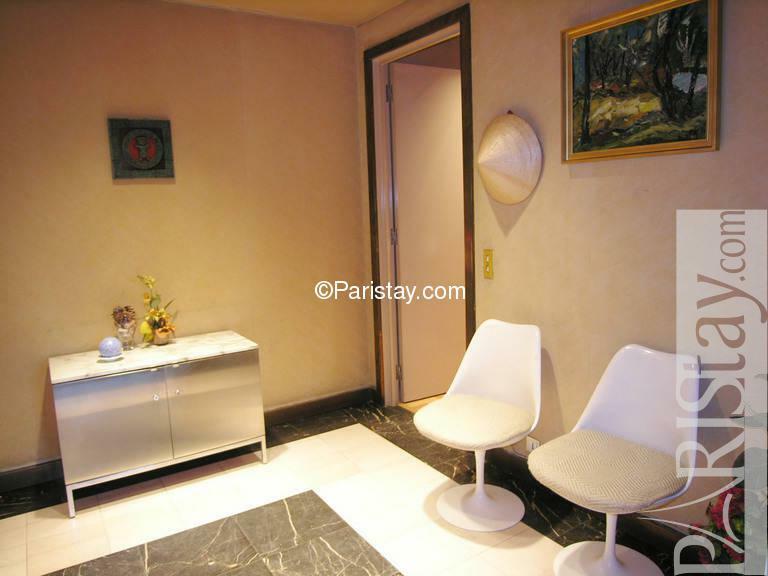 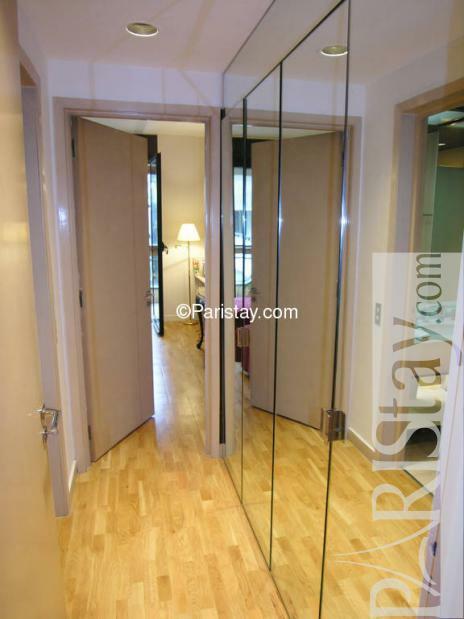 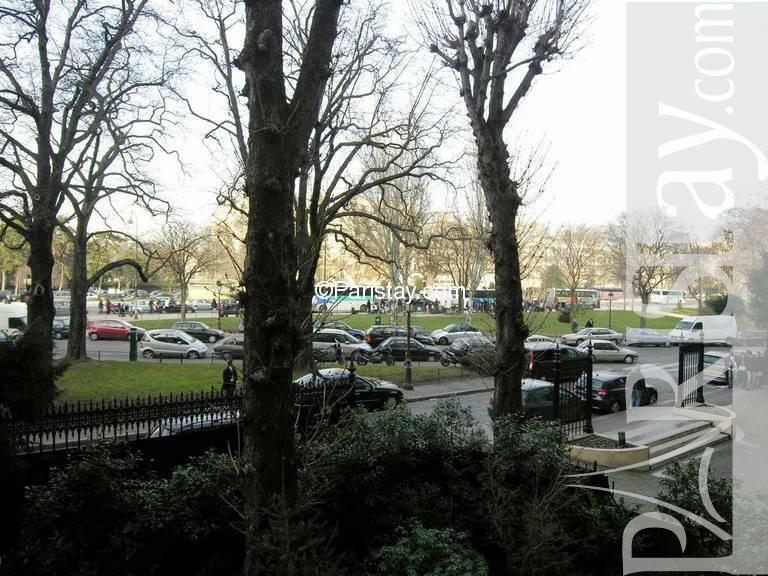 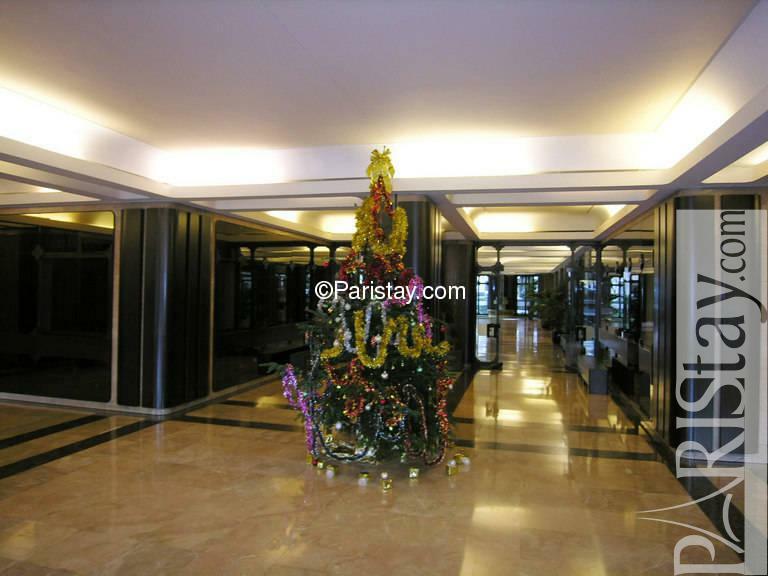 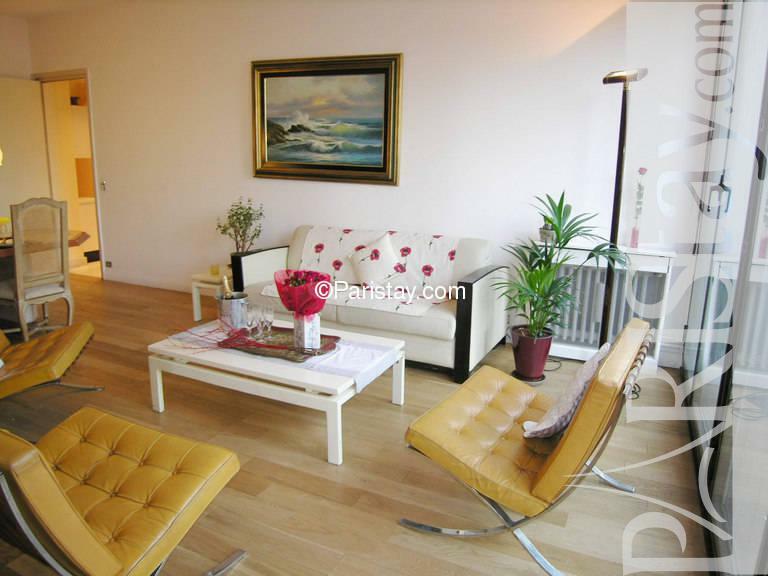 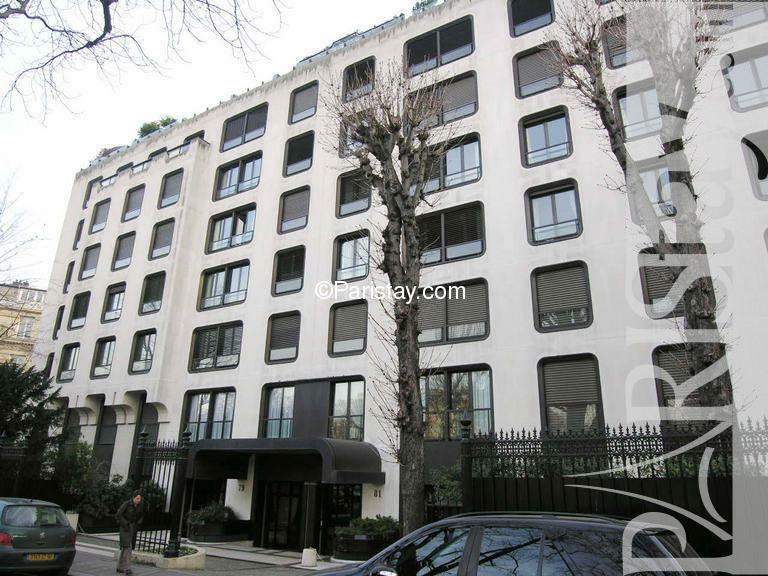 Gorgeous Paris two bedroom apartment in a very safe and residential area, only a few steps from the Arc de Triomphe and the Champs Elysees Avenue. 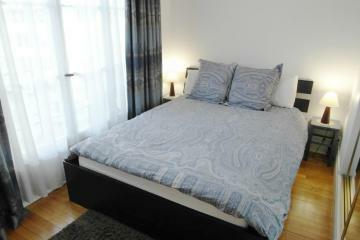 This is a prime location! 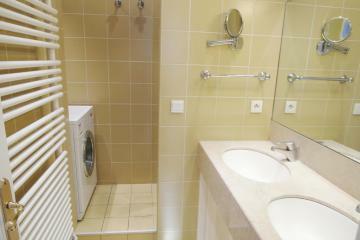 The beautiful apartment contains two bathrooms, a large walk-in closet, and a fully equipped kitchen. 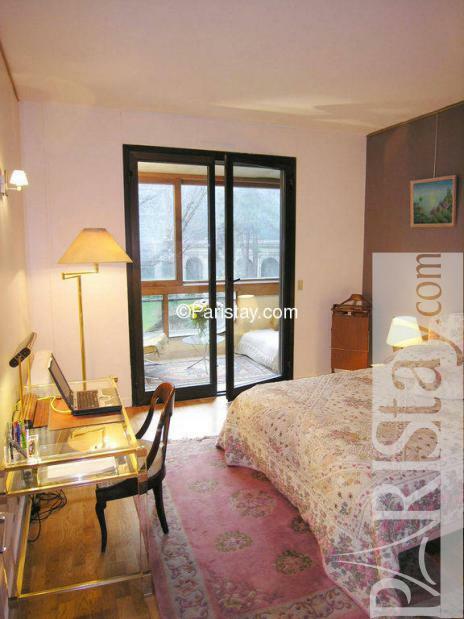 The master bedroom with a double bed leads to a private sunroom!!! 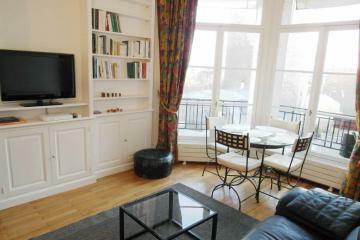 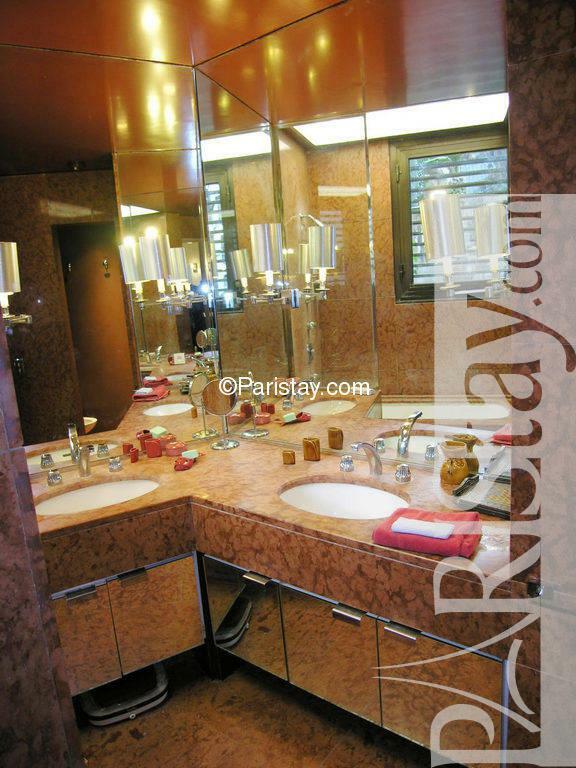 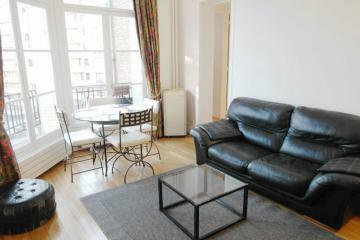 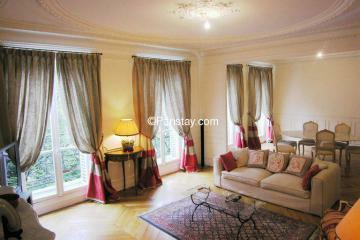 One of our best Paris luxury apartments furnished to a high standard. 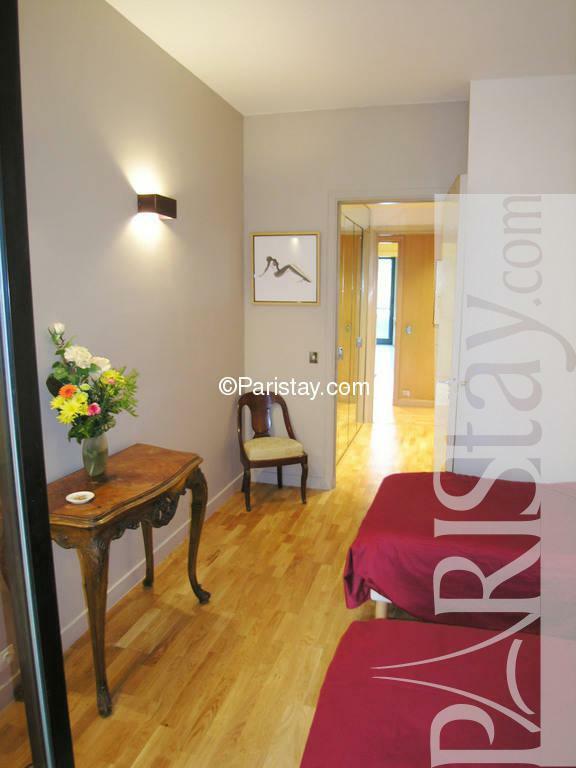 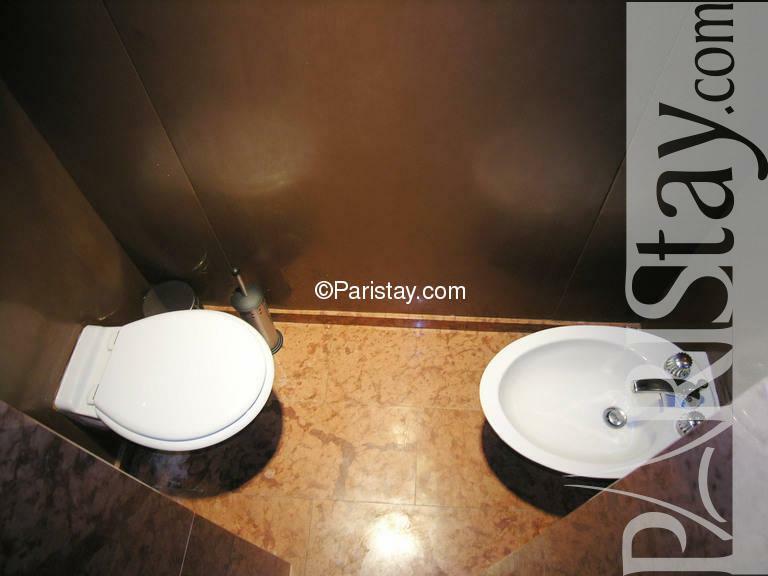 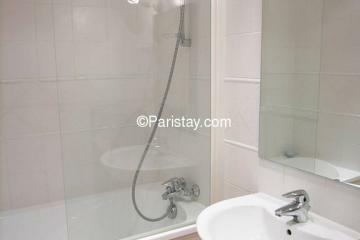 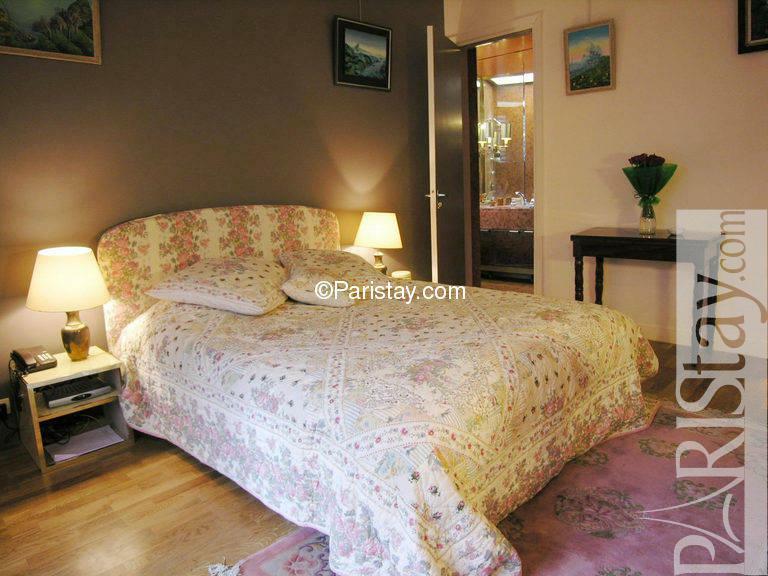 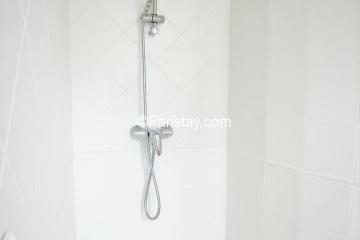 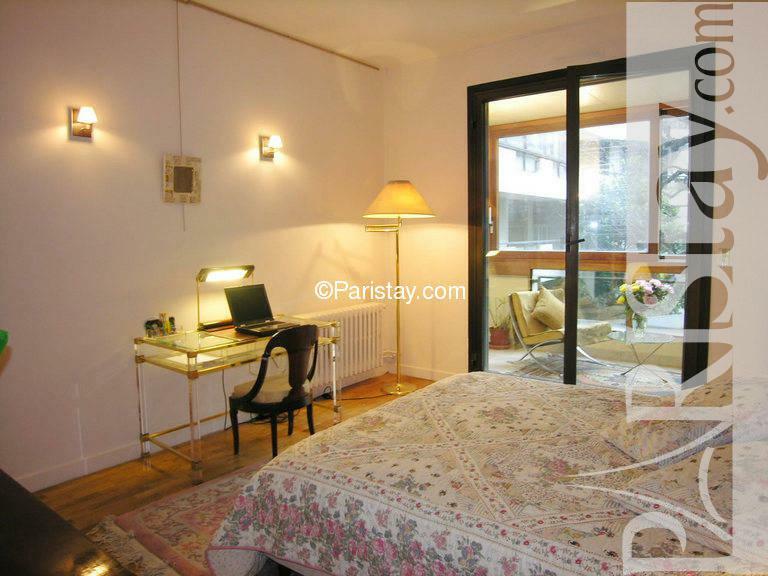 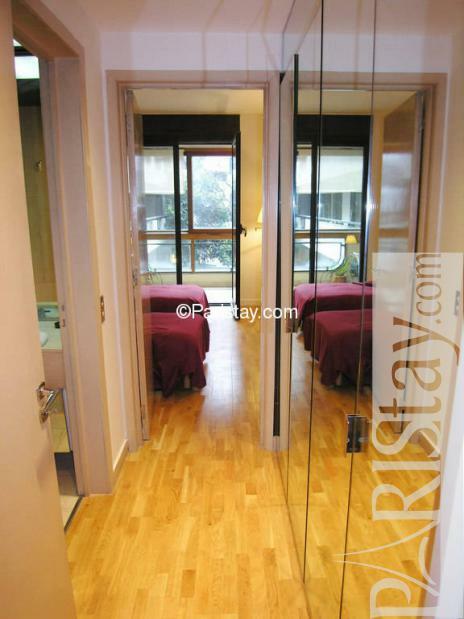 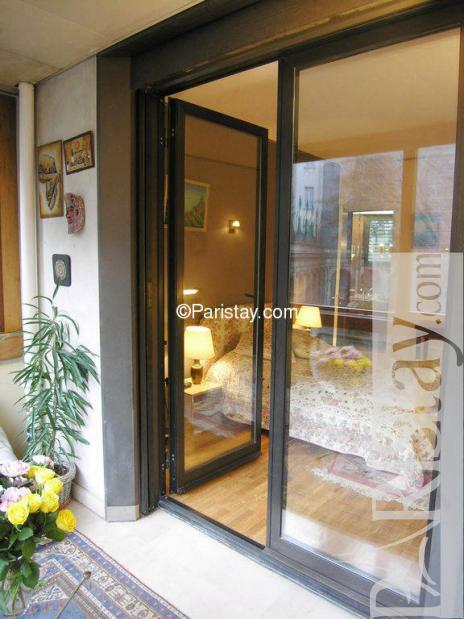 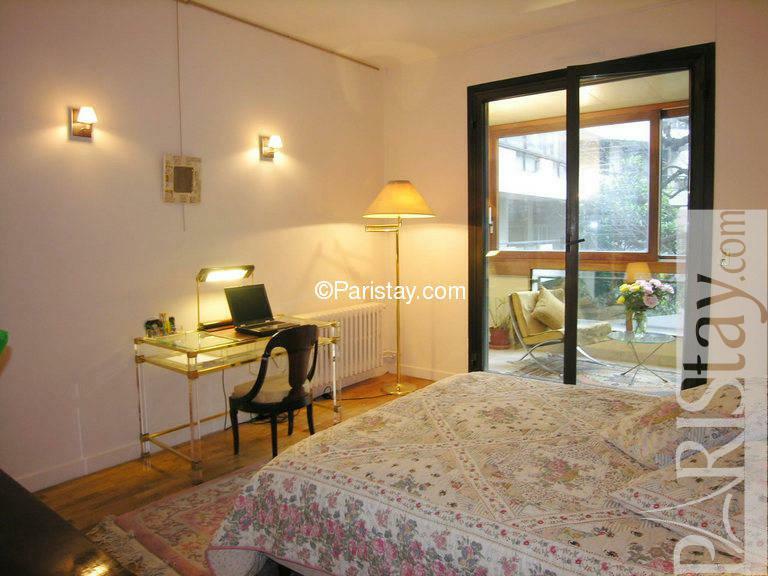 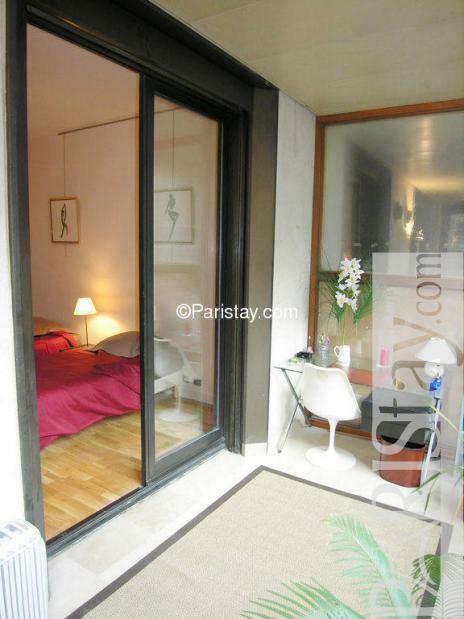 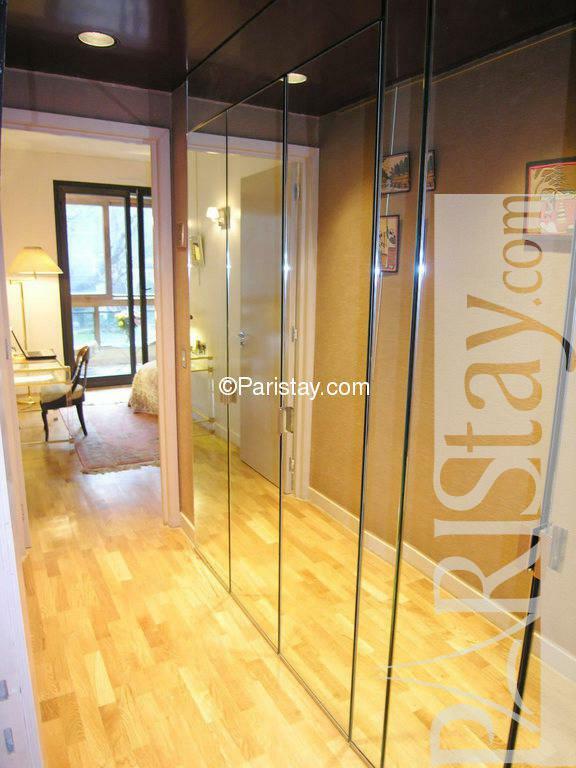 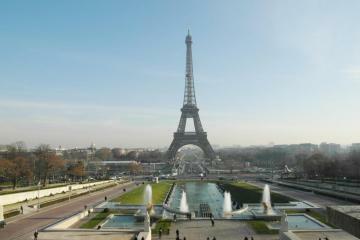 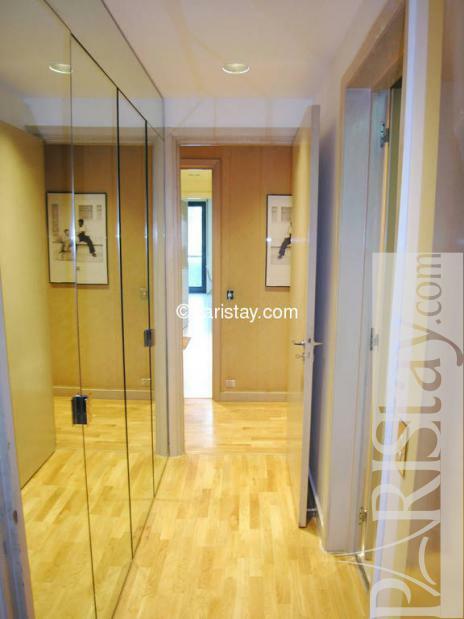 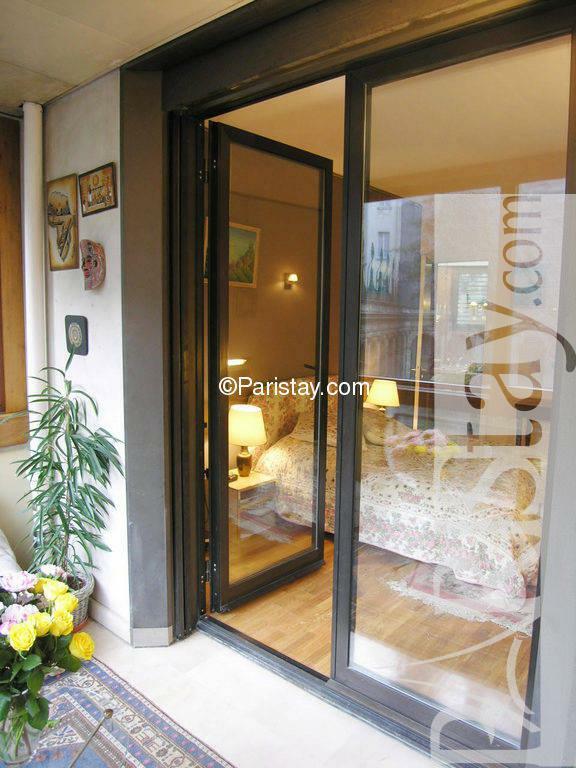 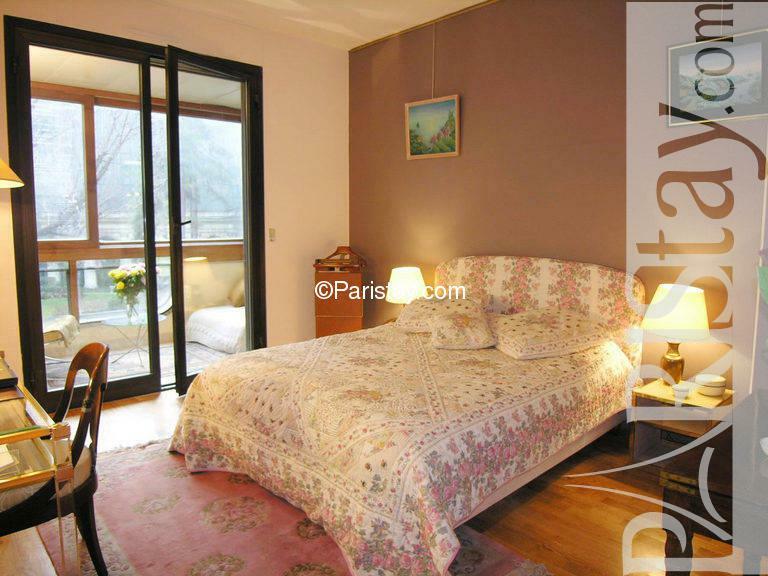 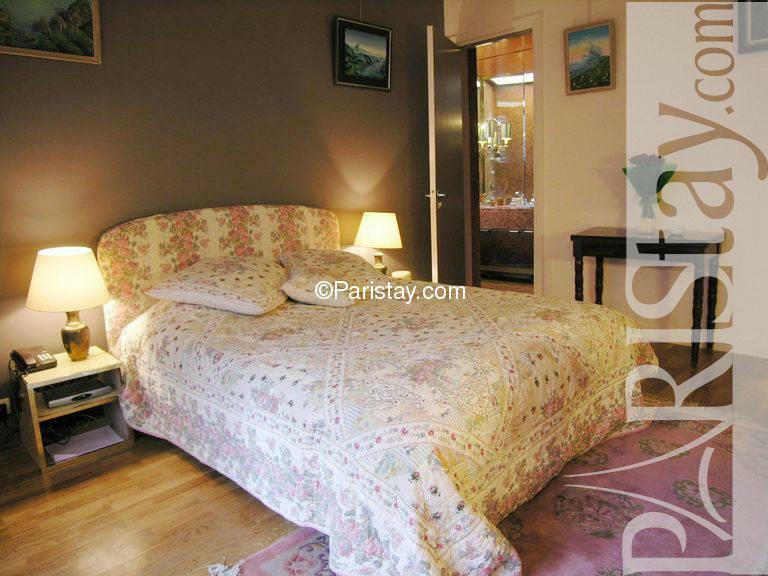 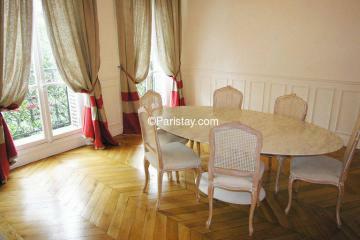 This is the perfect place to enjoy a memorable short or long term rentals in Paris. 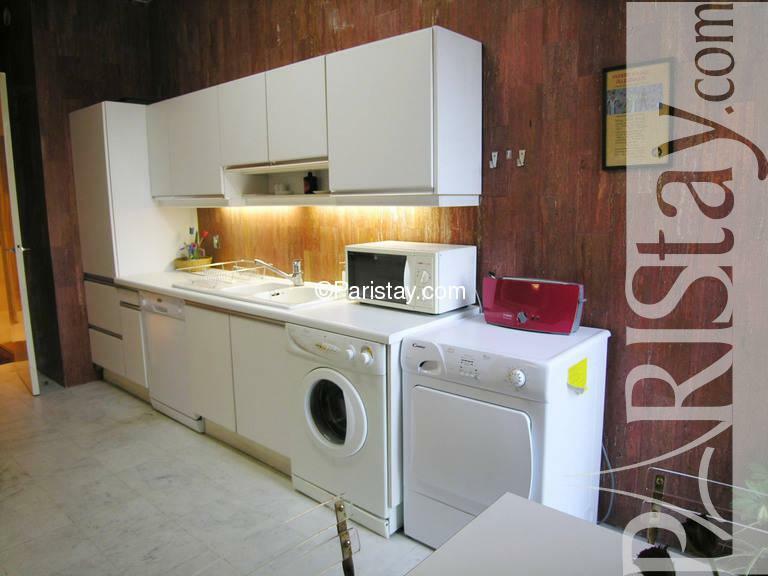 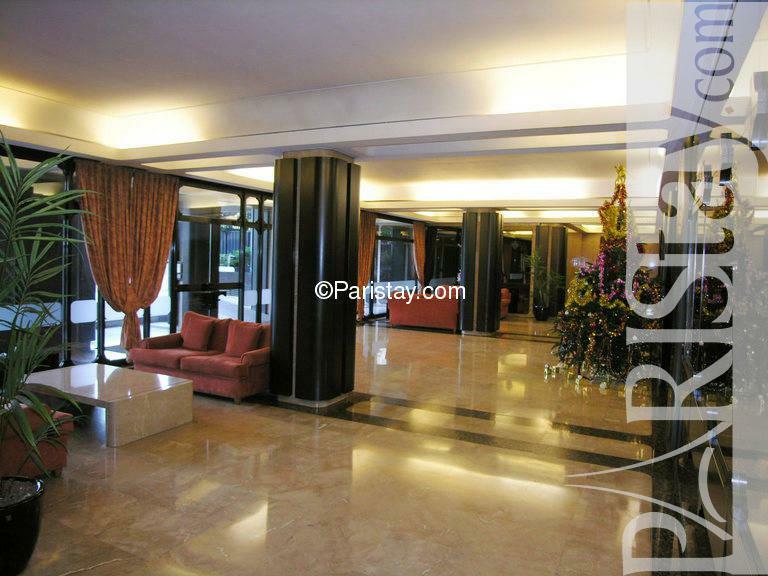 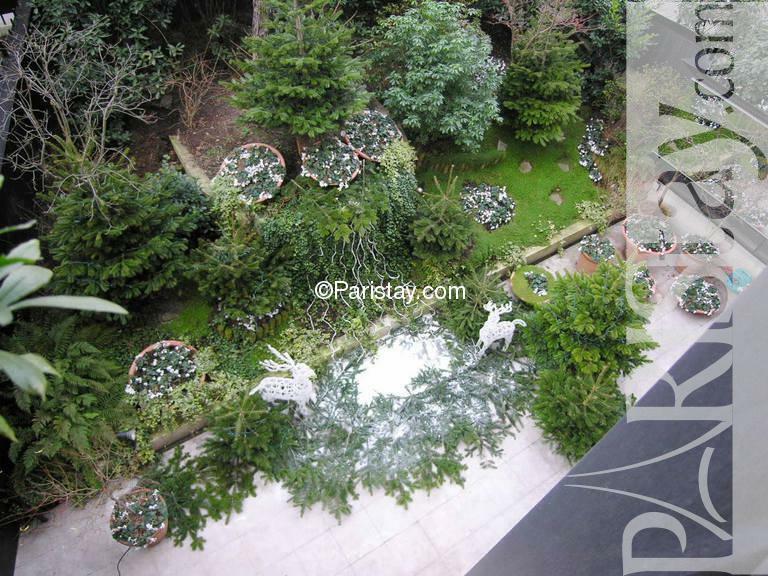 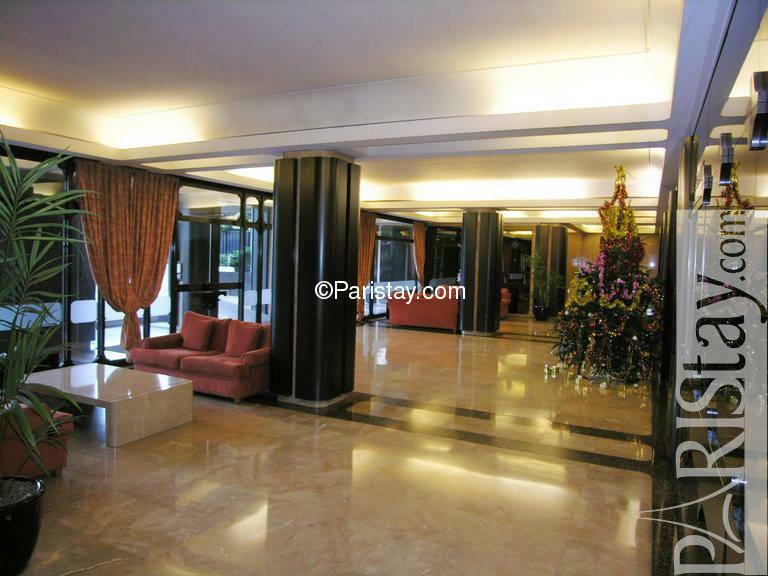 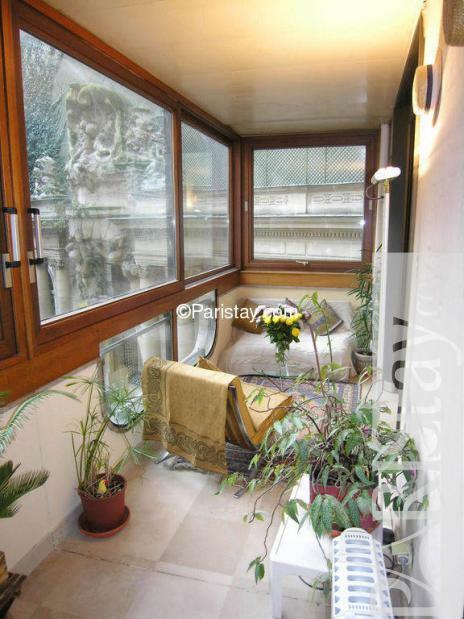 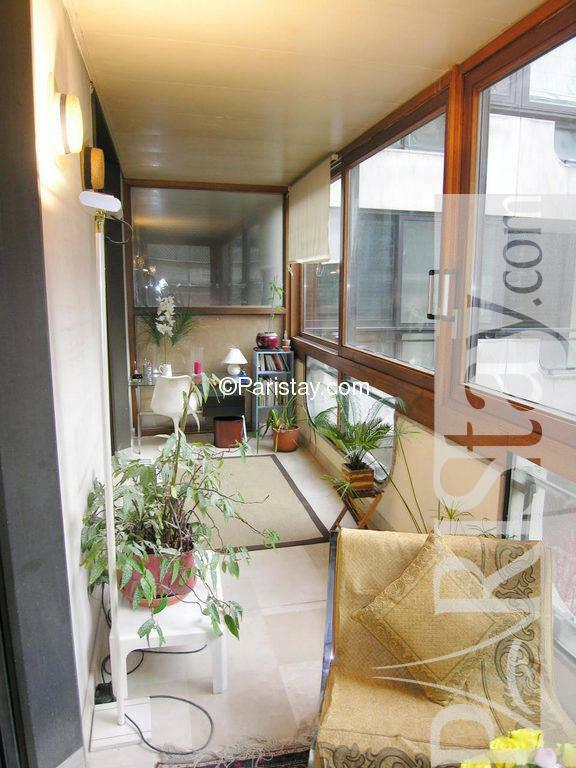 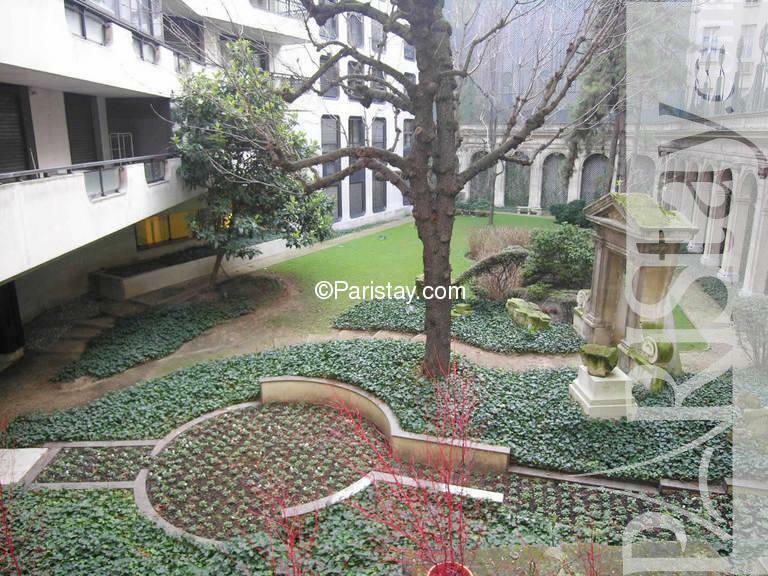 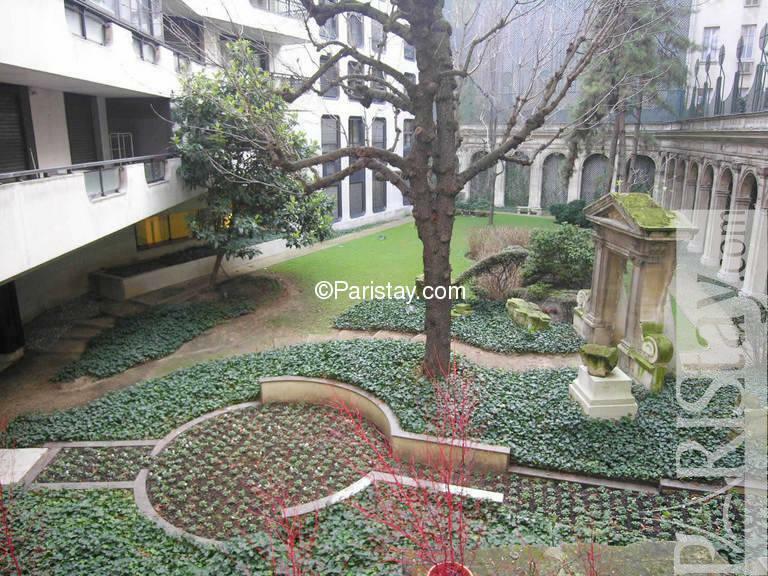 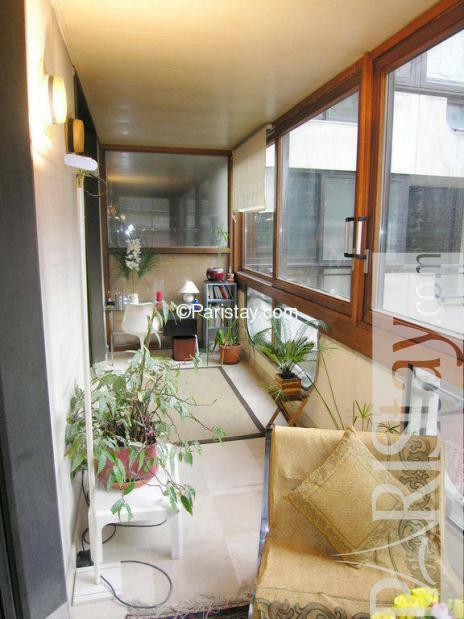 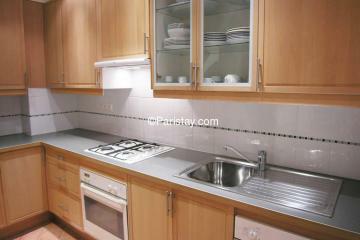 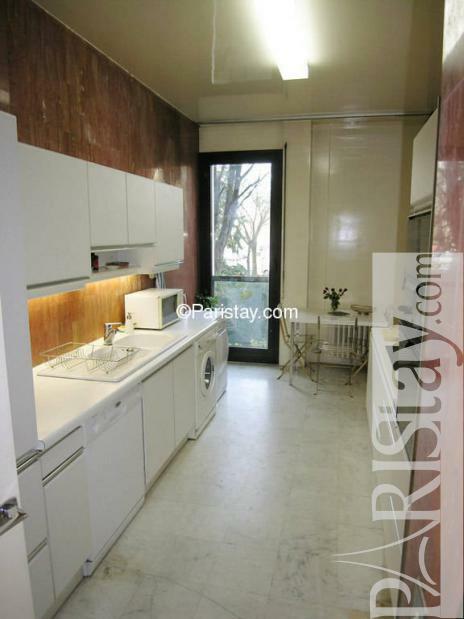 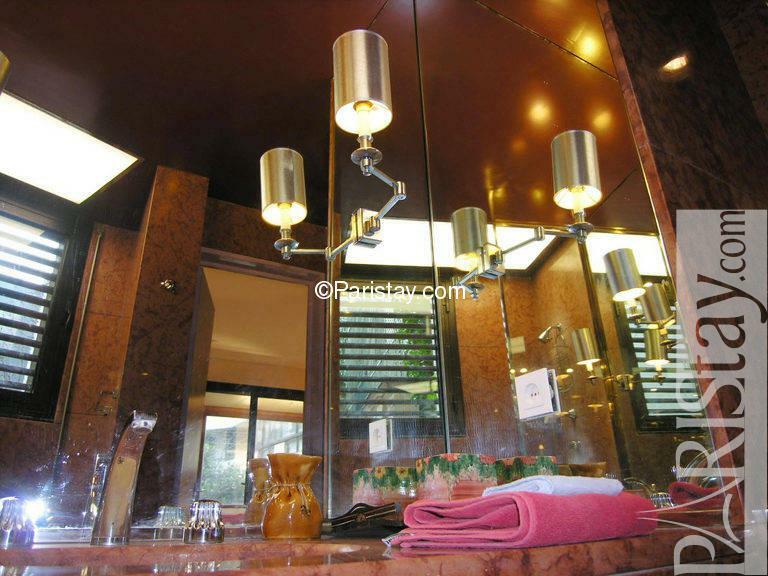 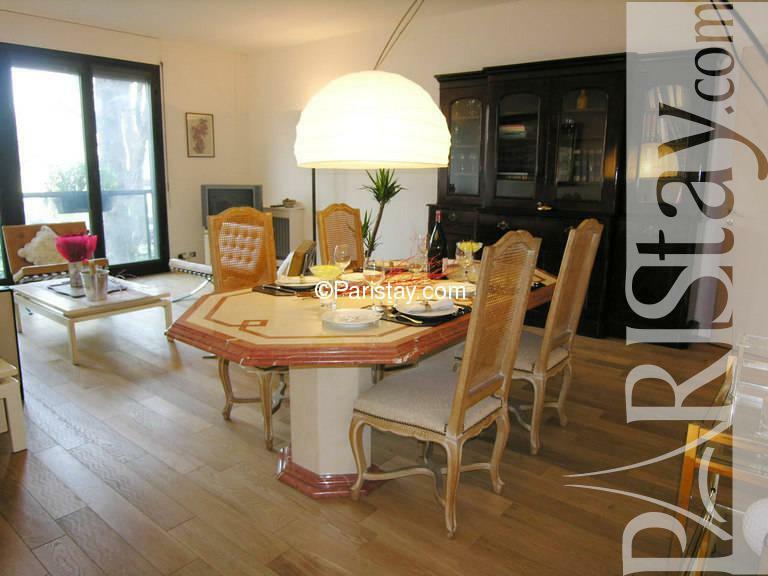 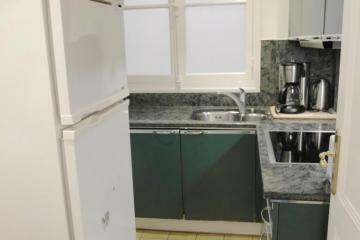 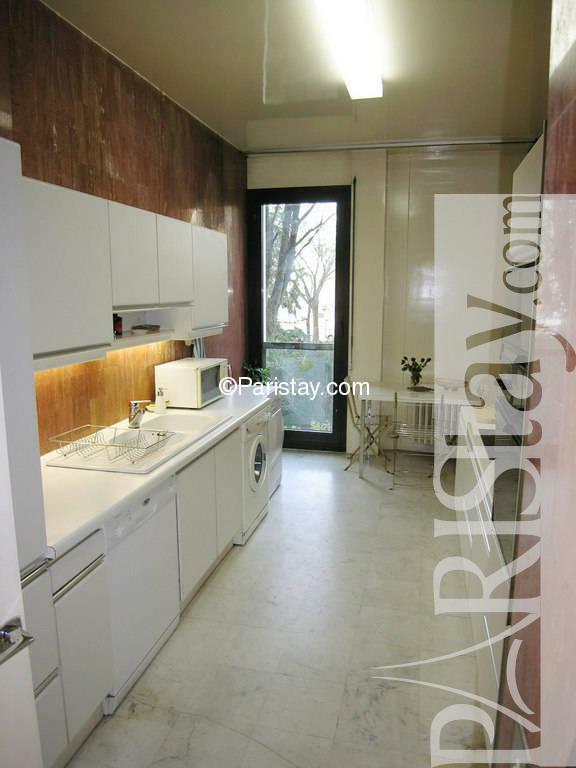 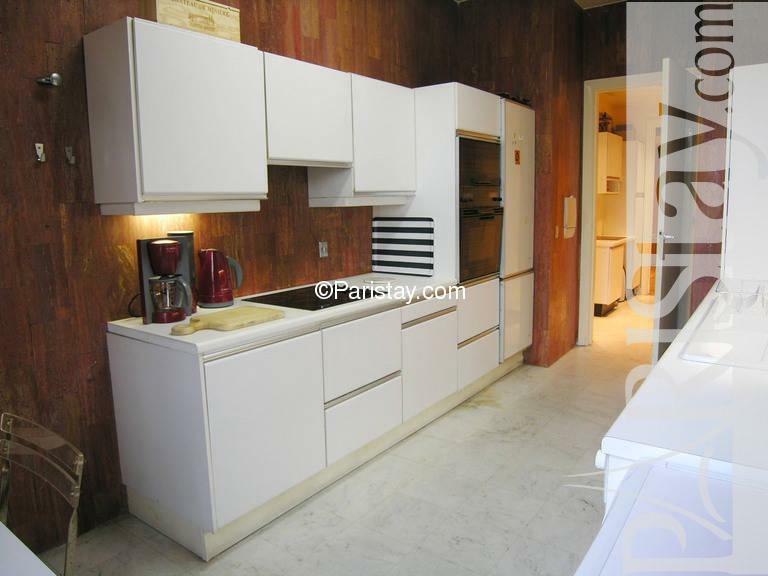 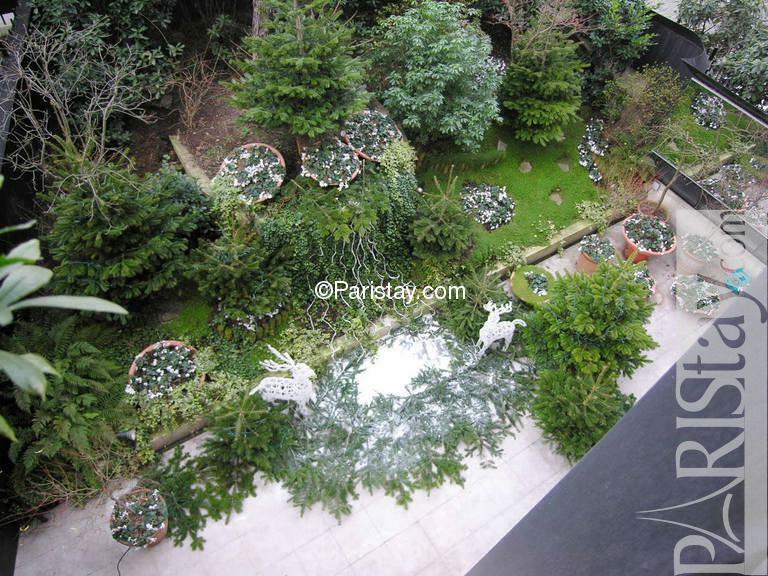 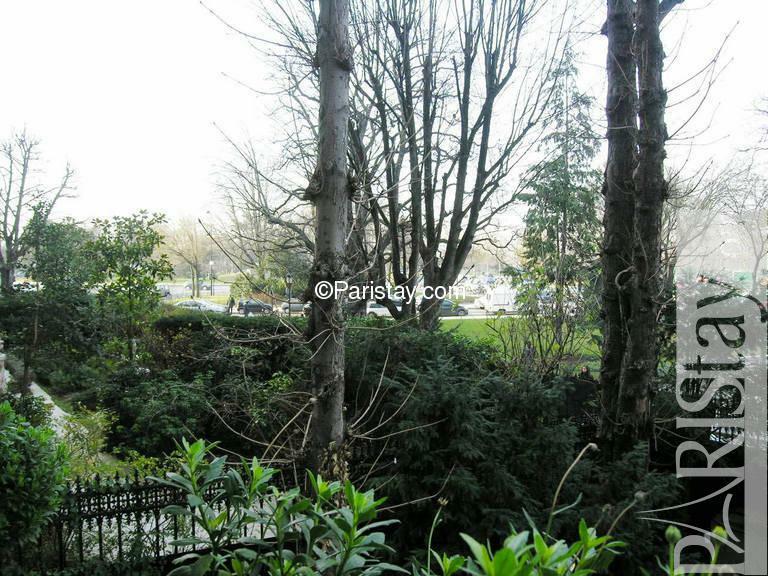 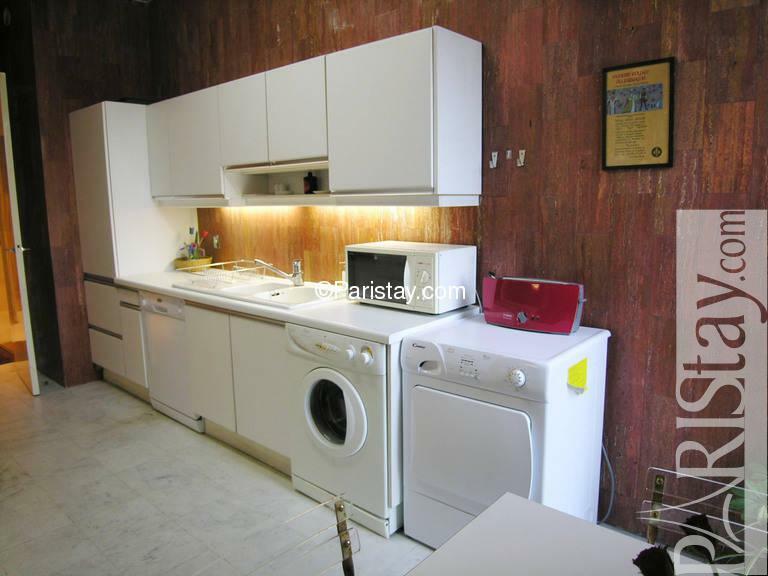 1970's Building, 1 st floor, with Lift, 2 bedrooms Appartement, furnished, Approx: 135m² / 1452 Sq.Ft.